By Robert Schumann. For Viola. String - Viola and Piano. Masterwork. 16 pages. Published by Alfred Publishing. By Robert Schumann. Oboe and piano. Published by International Music Co.
By Robert Schumann. Flute and piano. Published by International Music Co.
Clarinet. By Robert Schumann. Arranged by Lorant Kovacs. EMB. Size 9x12 inches. 12 pages. Published by Editio Musica Budapest. Composed by Robert Schumann. 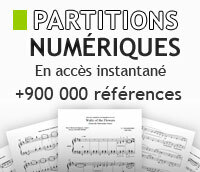 For oboe and piano. 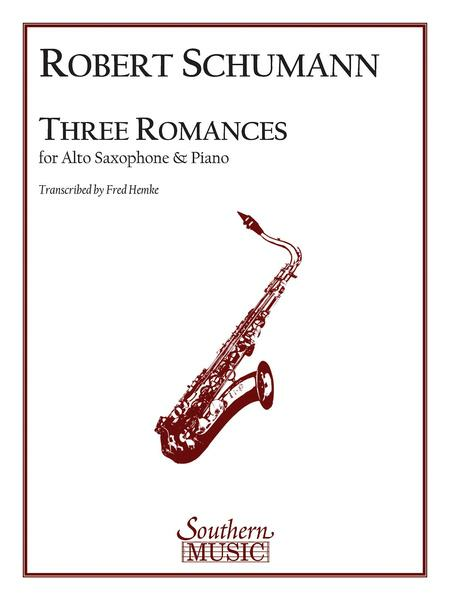 Published by Wiltshire Music/Cor Publishing Co.
By Robert Schumann. Cello and piano. Published by International Music Co. Composed by Robert Schumann. For clarinet in A and piano. Published by Wiltshire Music/Cor Publishing Co.
By Robert Schumann. Trombone and piano. Published by International Music Co.
By Robert Schumann. For Viola and Piano. Strings. Published by Stainer and Bell Ltd. (U.K. Import). By Robert Schumann. Arranged by Guarneri Rob Roy Mcgregor. For Trumpet and Piano. Published by Carl Fischer/Balquhidder Music. By Robert Schumann. For Piano. Piano Solo. Kalmus Edition. Masterwork. 24 pages. Published by Alfred Publishing. Composed by Clara Schumann (1819-1896), compiled by Nancy B. Reich. For piano. Format: piano solo book. With introductory text. Romantic period. Series: Keyboard. 64 pages. 9x12 inches. Published by Dover Publications.